Make sure you have a battery Samsung Galaxy Ace 3 30-50% to make the process of flashing TWRP Recovery. Prepare a USB Cable to connect your Samsung Galaxy Ace 3 device to your computer. On your Samsung Galaxy Ace 3 device, turn on USB Debugging Mode and OEM Unlock. Download and install Samsung Android USB Driver on your computer, which serves to enable the computer to recognize your Samsung Galaxy Ace 3 device. Download and install 15 Seconds ADB Installer on your computer, whose function is to allow you to enter into Download Mode your Samsung Galaxy Ace 3 Auto. Download and extract the file Odin3 Downloader on your computer as a tool to do Flashing Custom Recovery (TWRP) on your Samsung Galaxy Ace 3 device. Download file Custom Recovery (TWRP) for Samsung Galaxy Ace 3 on your computer. Make sure you have a file with the extension tar or .tar.md5 . Rename the file to recovery . 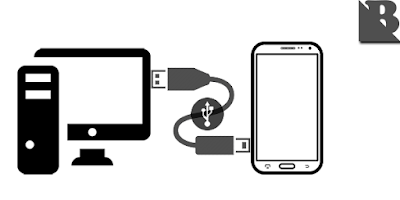 Now connect the Samsung Galaxy Ace 3 device to your computer using a USB Cable. Caution: Make sure your Samsung Galaxy Ace 3 device is connected properly to the computer so that the computer can recognize or detect the presence of your Samsung Galaxy Ace 3 device. If everything goes smoothly, it will display the message Warning on the screen of your Samsung Galaxy Ace 3 device. In this situation press Volume Up to continue. 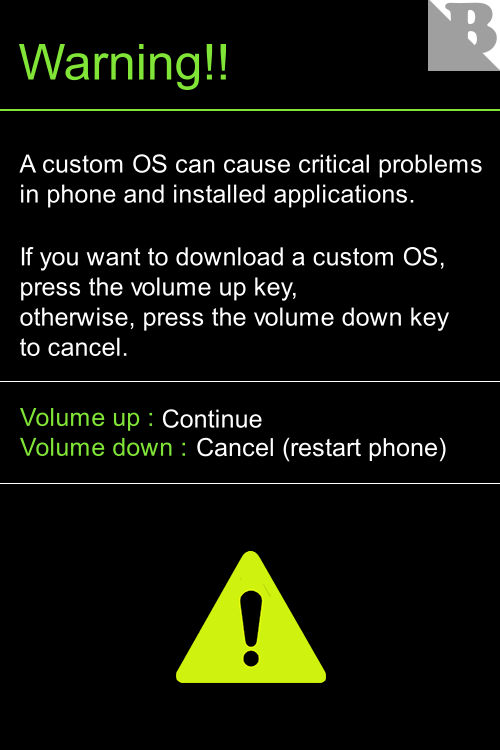 If you want to cancel this process, press the Volume Down button to restart your Samsung Galaxy Ace 3 device. If you choose to continue, then there will be writing Downloading on the screen of your Samsung Galaxy Ace 3 device. Now open the file Odin3 on your computer, Odin3 will detect your Samsung Galaxy Ace 3 device if your device is properly connected using the USB Cable. If Odin3 successfully detects your Samsung Galaxy Ace 3 device, then there will be a message Added in the message field. After that, now click on the button AP or PDA existing in Odin3 application, and then navigate to the file TWRP recovery.tar.md5. After that, now click on the Start button in Odin3 application to make the process of flashing TWRP Recovery quickly on your Samsung Galaxy Ace 3 device. Now you just need to wait how fast the flashing process is completed, so that you see the message Pass! on the green box as shown below, indicating that the device Samsung Galaxy Ace 3 you've successfully installed TWRP Recovery. Once that process is completed, then the Samsung Galaxy Ace 3 your device will reboot automatically. 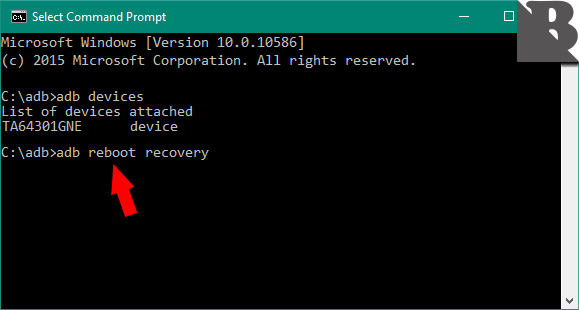 Now you can go into Recovery Mode by typing the command: adb reboot recovery on your computer Command Prompt. If you managed to get into Mode TWRP Recovery well, my congratulations to you, because now you can do Phase Rooting By using "UPDATE-SuperSU.zip" by following Method Using UPDATE-SuperSU.zip Rooting Android Device With Easy. 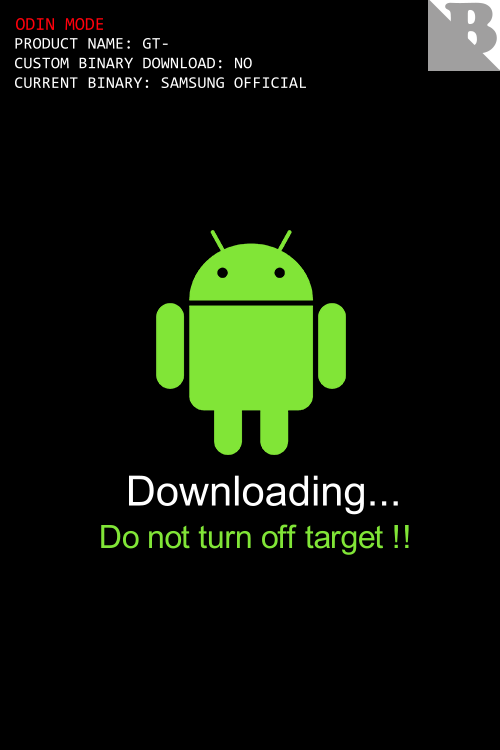 How Flashing UPDATE-SuperSU.zip Using TWRP Recovery. Make sure you have a battery Samsung Galaxy Ace 3 30-50% to make the process Flashing UPDATE-SuperSU.zip. 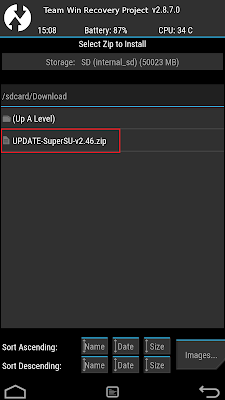 Download file UPDATE-SuperSU.zip, then enter it into the SDCard memory your Samsung Galaxy Ace 3 devices. If you have not entered into TWRP Recovery Mode, follow the step by step to get into Recovery Mode Samsung Galaxy Ace 3 devices. But if the device Samsung Galaxy Ace 3 you are logged into TWRP Recovery Mode, now tap the Install button. After that, now navigate to the file UPDATE-SuperSU.zip existing on SDCard memory. Now you wait for how fast the flashing process is completed. Hopefully you are the lucky ones. After that tap "Reboot System". Once the your Samsung Galaxy Ace 3 devices restart, you will find the application SuperSU on your Samsung Galaxy Ace 3 devices application menu as in the picture below. 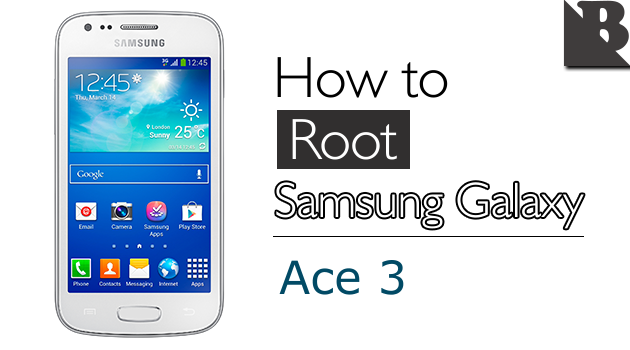 0 Response to "How To Root Samsung Galaxy Ace 3 And Install TWRP Recovery"